Diesel powered cars were the de facto choice among buyers in mid-2000s, but these are now dying a slow death around the world due to stricter emission norms. 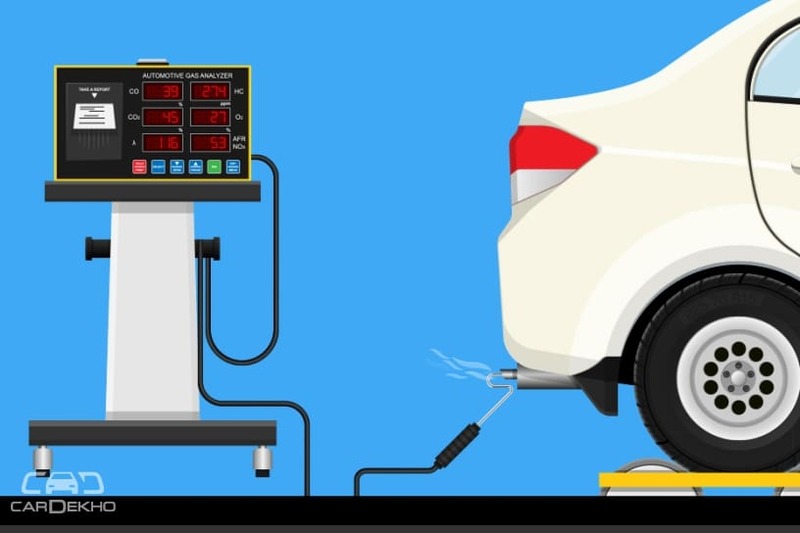 The upcoming BS VI emission norms in India, which will be enforced from April 2020, will make diesel engines even more expensive, to an extent that you would be able to buy a-segment-above petrol car at the same price point, particularly in relatively affordable segments. 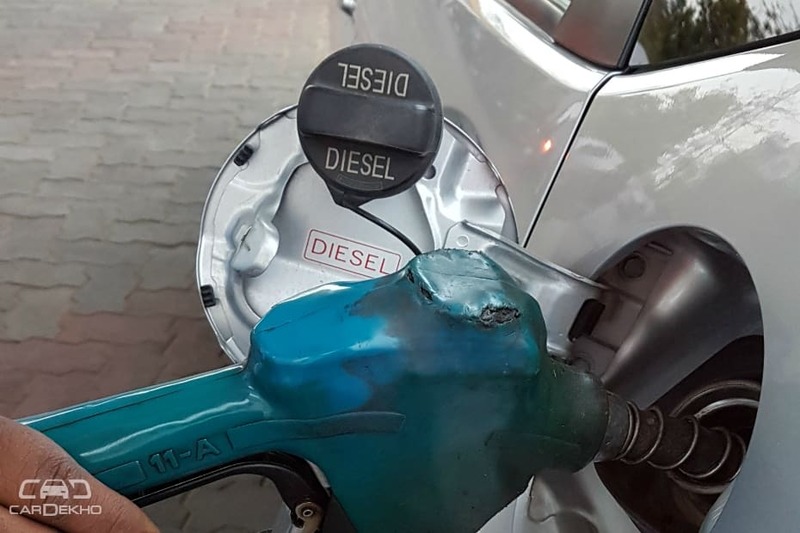 The country’s largest passenger carmaker, Maruti Suzuki, hinted that BSVI diesel cars would become around Rs 2.5 lakh more expensive than their petrol counterparts. The difference in BS IV petrol and diesel cars ranges between Rs 80,000 to Rs 1.5 lakh right now. Even in this scenario, buyers have started preferring petrol cars due to the reducing difference between petrol and diesel fuel prices. Come 2020, the BS VI shift would further accelerate the push towards petrol and greener fuels like CNG and, of course, electrification. But why the prices of diesel cars would shoot dramatically compared to petrol, let’s see. Generally speaking, it is more complex to shift a diesel engine to newer, stricter emission norms compared to a petrol engine. 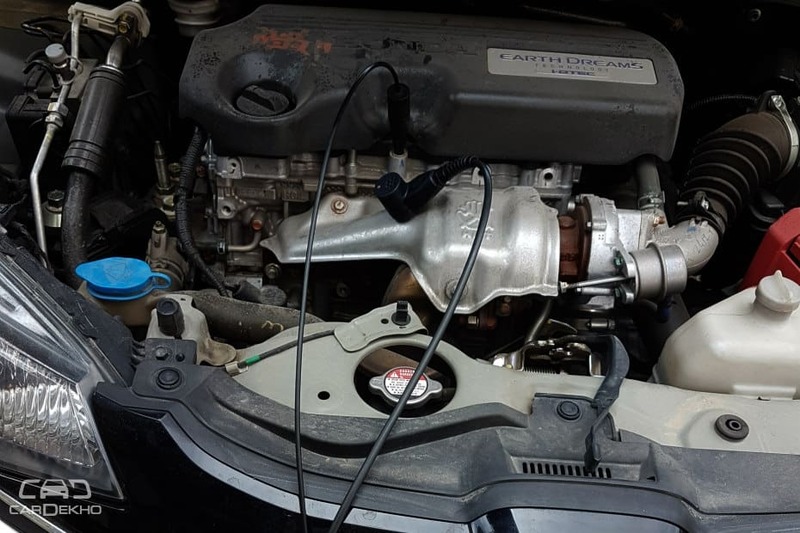 More pieces of equipment are required in a diesel engine to make the exhaust gases relatively cleaner and hence it is comparatively an expensive shift. What plays a spoilsport in the case of the diesel engines are the particulate matter (PM 10 and PM 2.5) and nitrogen oxides. Acceptable levels of PM and nitrogen oxides in vehicular exhaust have to go down with the subsequently stricter norms. For PM or soot coming from the exhaust gases, diesel cars incorporate diesel particulate filter (DPF). Nitrogen oxides are treated by a selective catalytic reduction (SCR). It uses diesel exhaust fluid (DEF), which is essentially an aqueous urea (ammonia) solution. The solution is consumable and reduces NOx into nitrogen and water, both are harmless. Owners need to refuel DEF and it will be indicated on the instrument cluster. Leave this aside, and the diesel engines are in fact cleaner than petrol as the emission of carbon dioxide is lower in their case. While India will shift to BS VI emission norms (~ Euro 6), Europe will move to Euro 6d or Euro 6.2 in 2020. A few manufacturers in Europe, including Suzuki, have already ditched diesel altogether due to the lack of demand there. 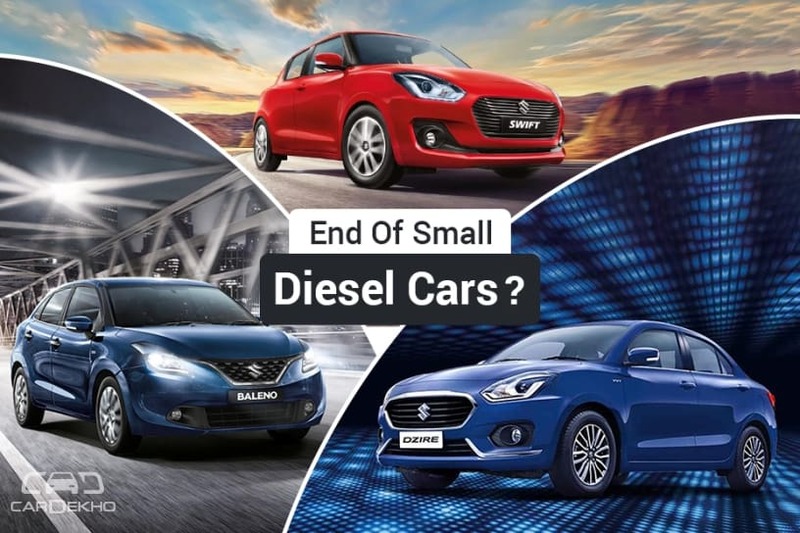 Moreover, the majority of them have announced that they won’t invest further in diesel technology and current lineup would be their last family of diesel engines. Surely, it’s the end of the road for oil burners and the Indian automobile industry would soon embark on this journey.